Susan B. Anthony Project - Torrington, Winsted, Northwestern CT - 24 hour crisis and support services for victims of domestic violence and sexual assault. Servicios de crisis y de apoyo para las víctimas de violencia doméstica y asalto sexual. Todos los servicios son confidenciales. a very abusive man. They gave us our lives back! up. I found out that other men are also victims. I felt such a sense of relief. through. The experience saved my life. 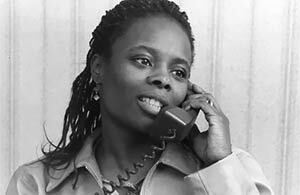 Susan B. Anthony Project provides crisis and support services for victims of domestic violence and sexual assault. All services are confidential, free, and available 24/7. 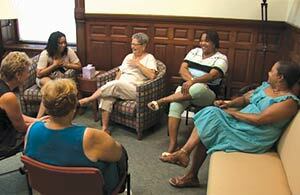 Susan B. Anthony Project can assist victims in the healing process. 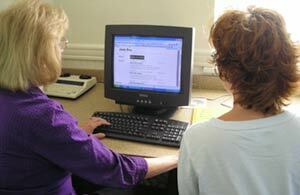 You can meet with a trained counselor individually, or you can join a support group. When the time is right for you, Susan B. Anthony Project counselors can help you plan for your future. We’ll work with you on your personal budget, your job goals, job search, job training, resume writing, and more. 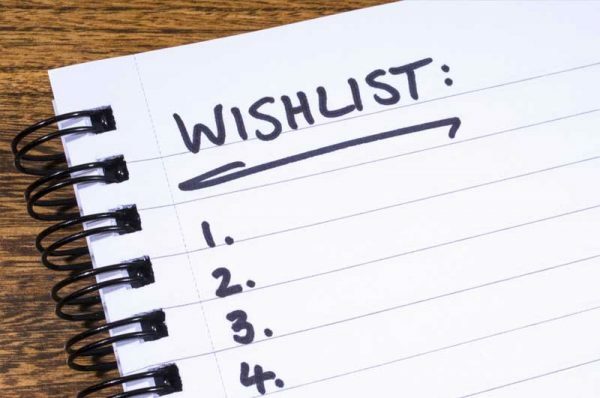 We now have an online Wish List on DomesticShelters.org where you can purchase items from our Wish List and they will be shipped directly to our office. Check it out now! 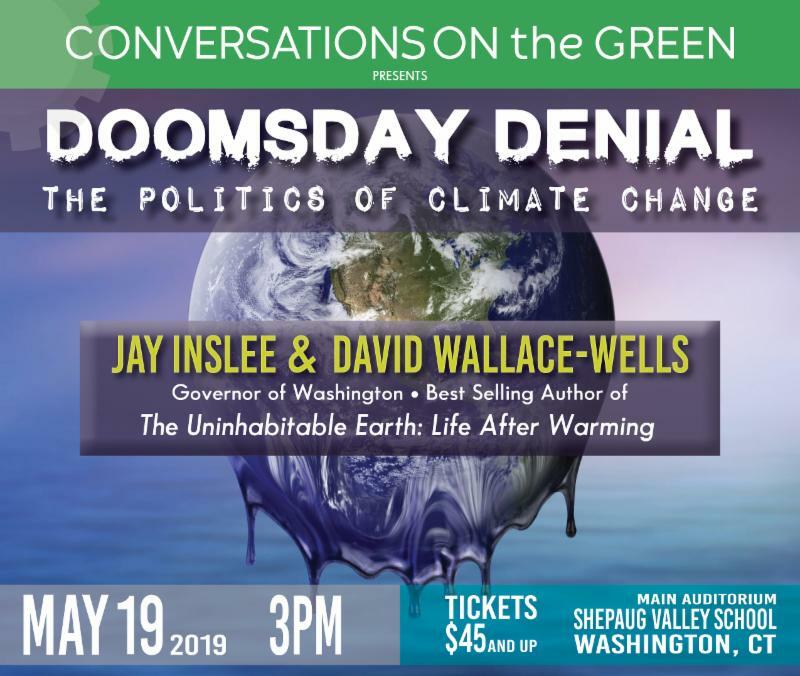 Conversations on the Green presents Doomsday Denial: The Politics of Climate Change. We are honored to be one of the recipients of funds raised from this event. Learn more and purchase tickets now. Last year, Susan B. Anthony Project responded to 2,127 requests for crisis intervention. Last year, we advocated in court for an average of 132 new victims of domestic violence every month. Susan B. Anthony Project provided Community Education programs for 4,653 children and teens. Last year, we provided safe shelter and transitional housing for 68 women and 45 children. Susan B. Anthony Project promotes safety, healing and growth for all survivors of domestic and sexual abuse and advocates for the autonomy of women and the end of interpersonal violence. Thank you for your interest in signing up for our mailing list. Please click to fill in the form, and when you click "Sign Up" you'll receive an e-mail confirmation from us.